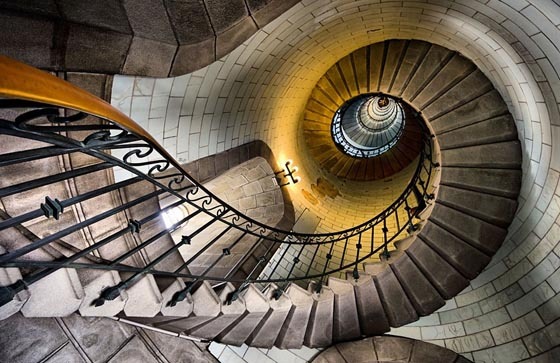 Spiral Staircase is something special in the architecture. 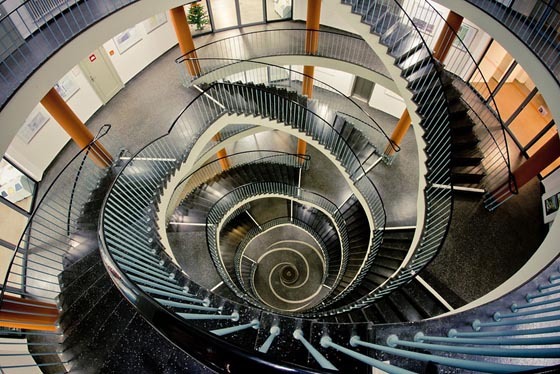 A practical designer might use one to save space while others may use them because of the beautiful patterns they create. 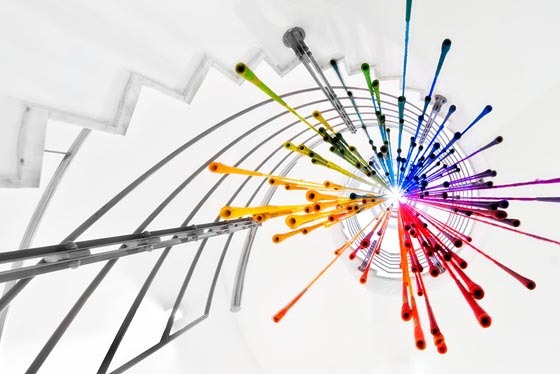 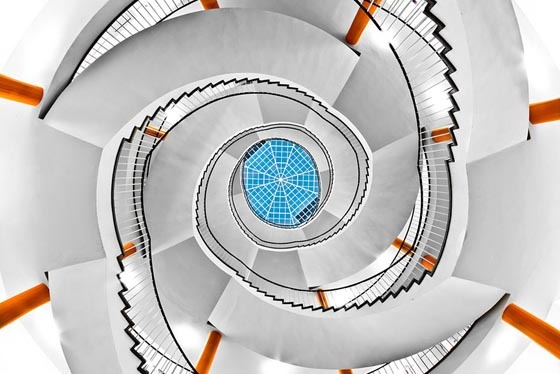 Whatever the appeal, people love spiral staircases and love to photograph them. 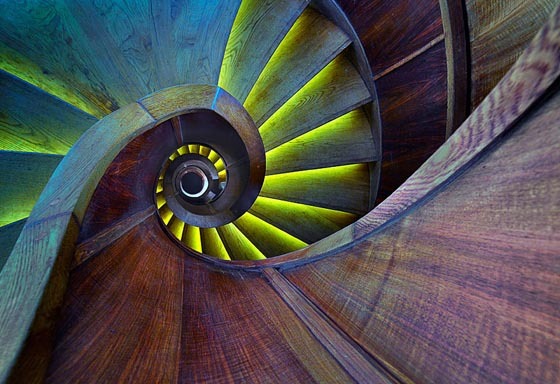 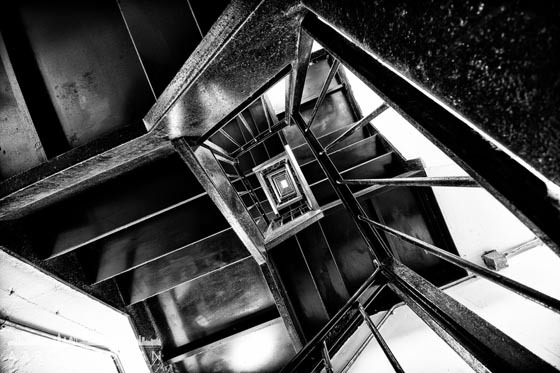 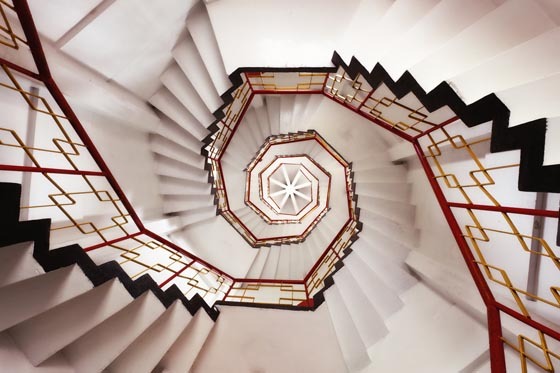 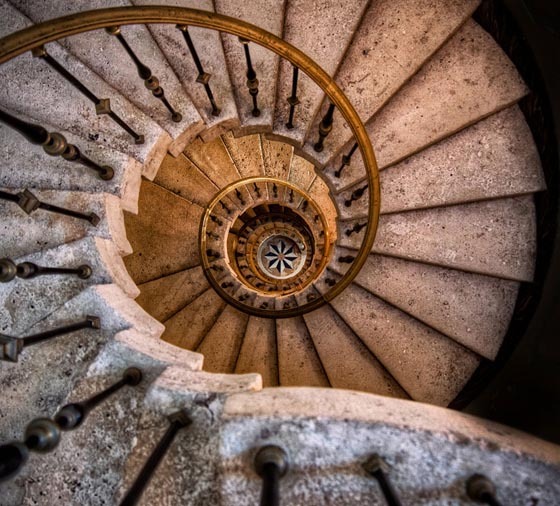 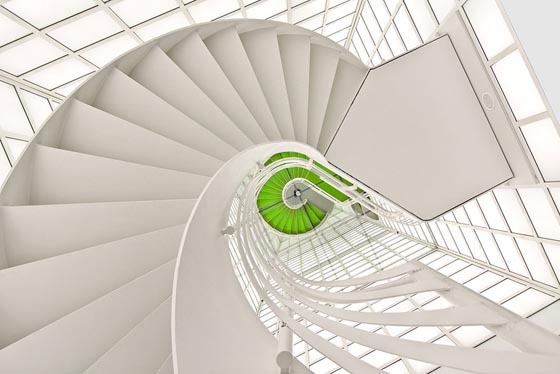 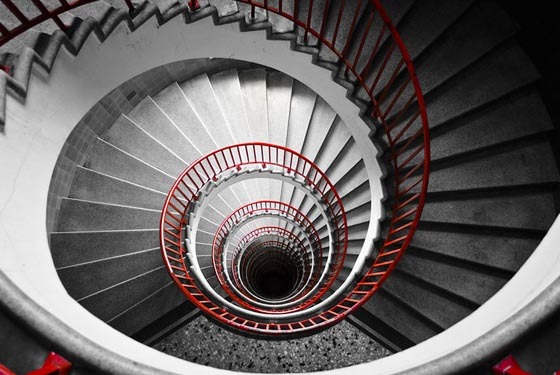 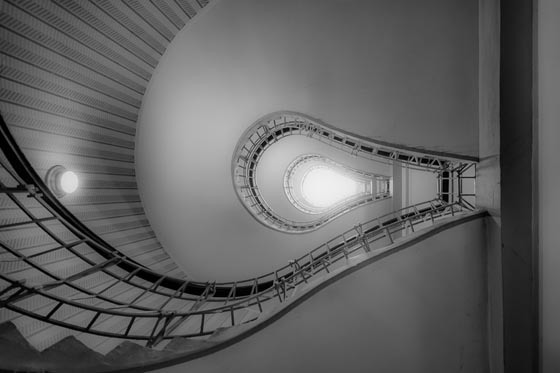 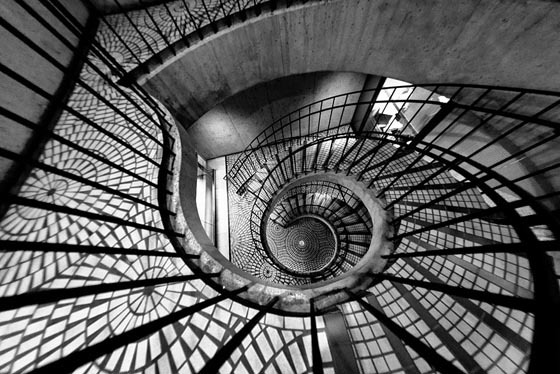 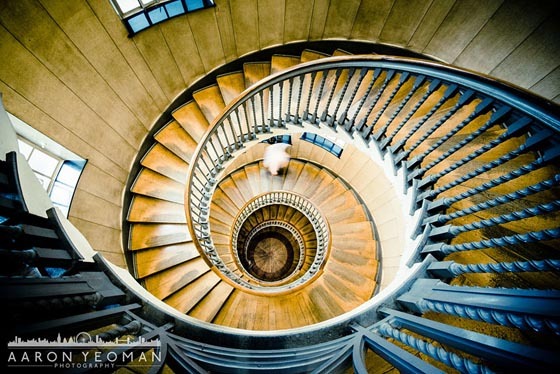 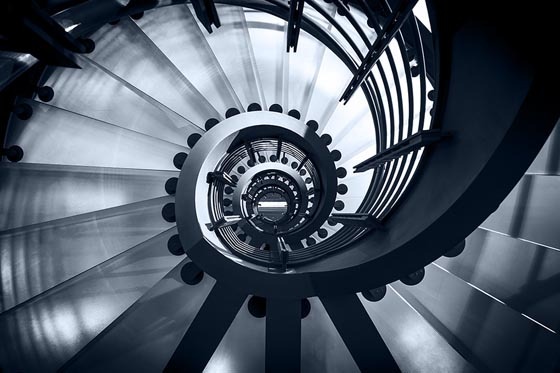 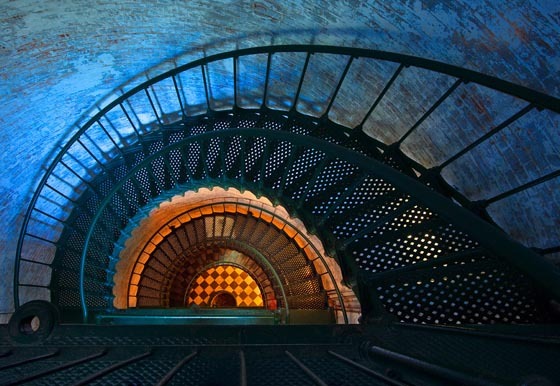 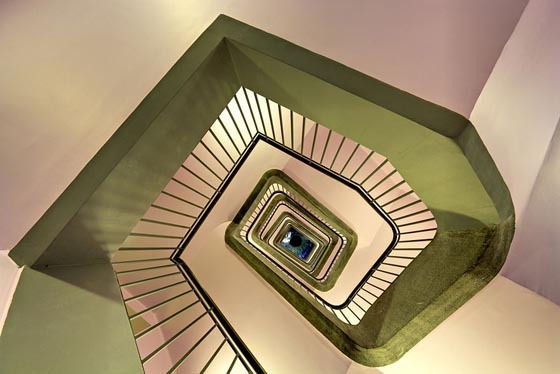 Playing with the perspective and distortion of a wide angle lens or viewpoint, the photography of spiral staircase can be intriguing to look at. 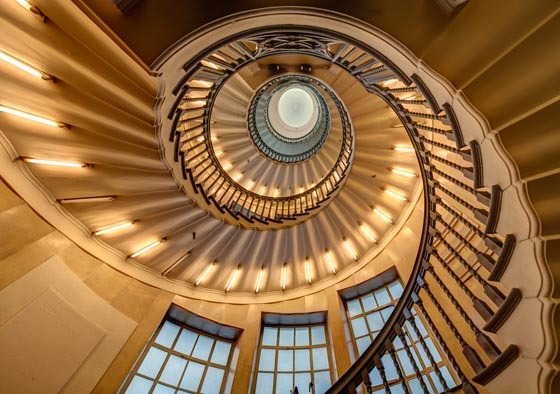 Here, we rounded up 17 Stunning Spiral Staircase which are the most impressive, most dizzying, spiraling staircases from around the world.